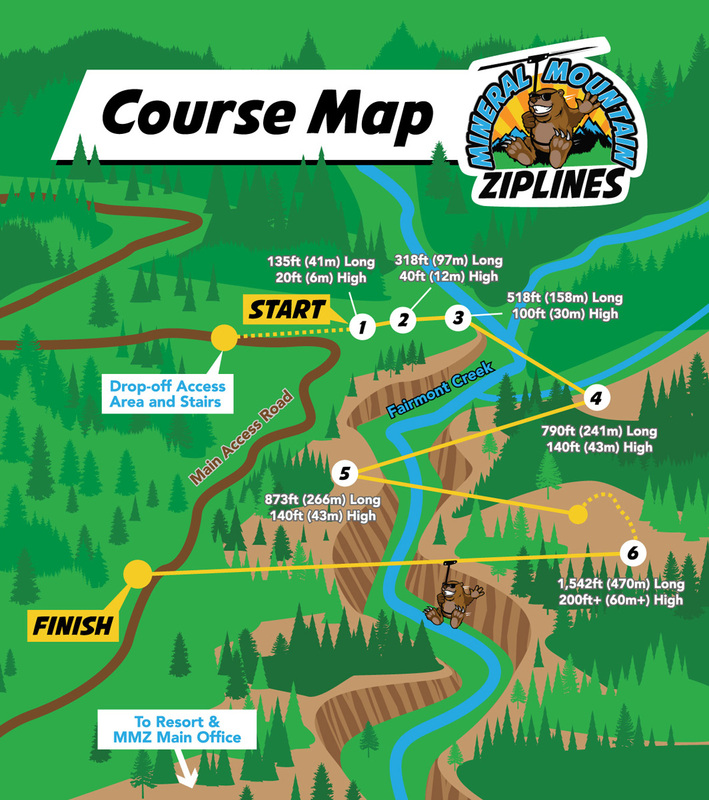 Mineral Mountain Ziplines is currently closed and will re-open May 11th for the 2019 season! 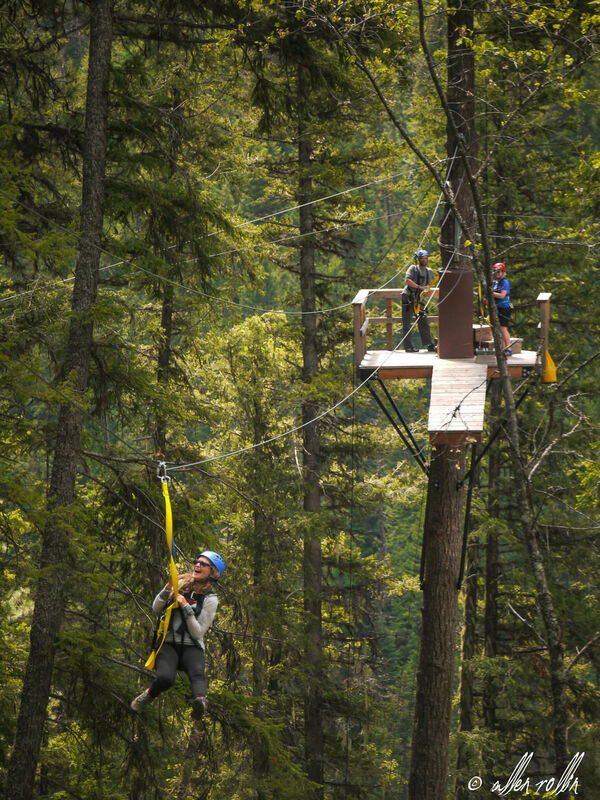 Prepare to take flight on the joyride of a lifetime as you glide effortlessly through forest canopies and across Fairmont Creek on the picturesque Mineral Mountain Ziplines course. Nestled at the foot of the Rocky Mountains at Fairmont Hot Springs Resort, our course features six mind-blowing lines that provide a thrilling combination of speed, height and distance. 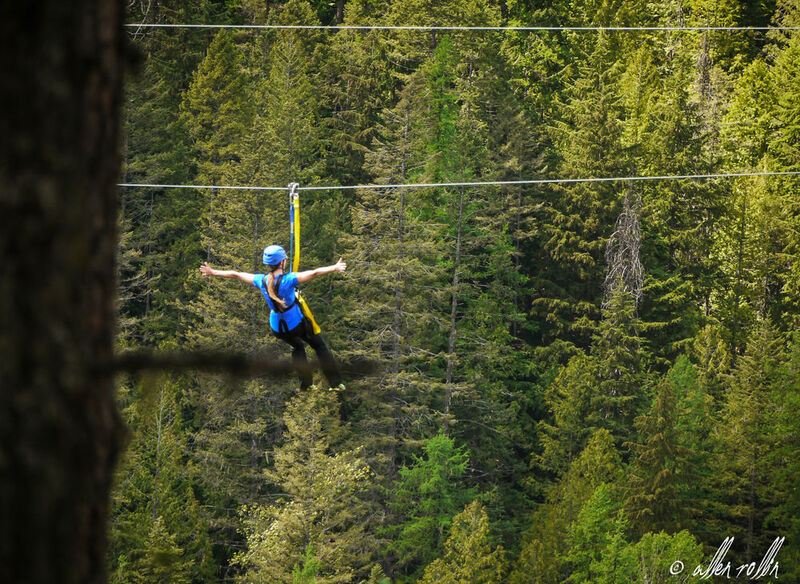 At Mineral Mountain Ziplines, our vision is to create family-fun zipline adventure that heightens the senses and reconnects our guests with the magnificent natural surroundings of the East Kootenays. From imposing mountain headwalls to quirky hoodoos, there’ll be no shortage of things to marvel at as you zigzag across Fairmont Creek from high above. During the tour, guests will be safely escorted by two highly trained guides. Their job is to encourage and entertain you as you navigate six of the most exhilarating ziplines found anywhere in the province. 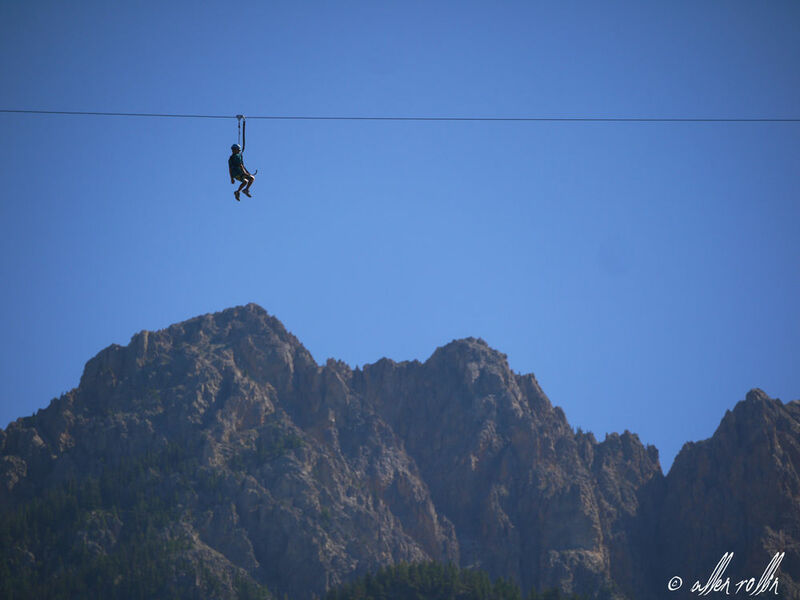 By partnering with Fairmont Hot Springs Resort, we provide the perfect launch point for your zipline adventure. Renowned as one of the top tourist attractions in BC, there’s so much to do in the area for the entire family! "Had a blast! This a nice new gem of a treat for the Kootenays. From gorgeous views to an exhilarating dose of adrenaline rush, the 2ish hour tour truly "flies" by.. Pun not totally intended. Will be back!" 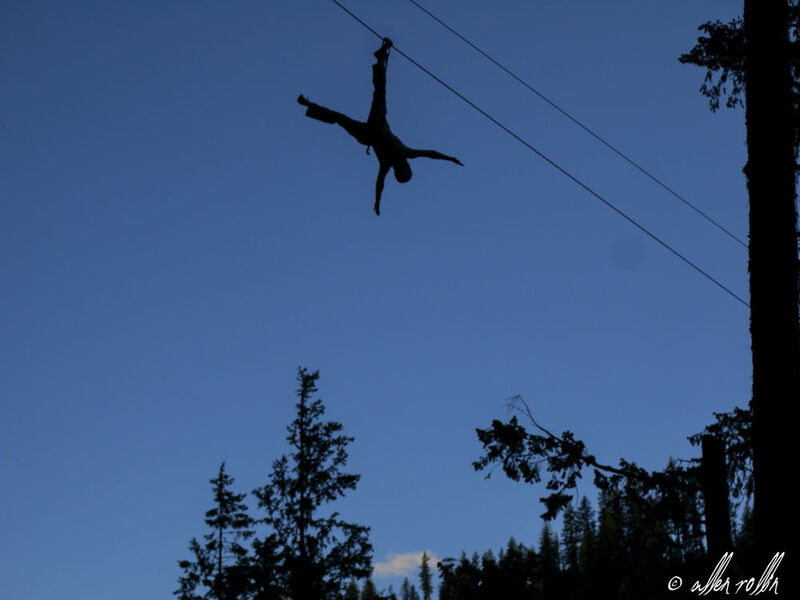 Ziplining in BC: What Does It Take to Become a Guide? Share the love! Support the companies & associations that support us.